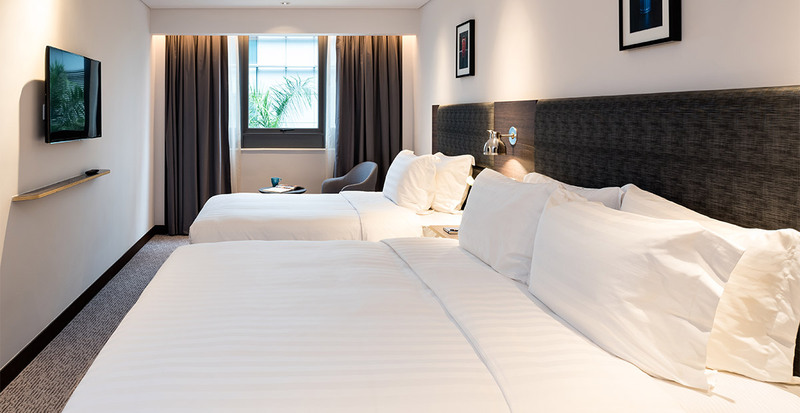 Hong Kong Hotel for Budget Family Accommodtaion - Camlux Hotel offers spacious family rooms for up to three guests. A king-sized bed and a nice and wide single bed will surely give you a good night sleep. Are you planning a family vacation to Hong Kong and are in search of a hotel? Hong Kong is a perfect family destination for a vacation. Check out budget family accommodation Hong Kong and the facilities on offer at the hotel you pick. Hong Kong is undoubtedly an amazing location to plan a family vacation. The place is a perfect mix of everything you could ask for, when on vacation. Whether it is the serene beaches we talk about or the local markets, the place is truly heaven. Look for a family hotel Hong Kong and plan your next vacation there! Hong Kong is a destination that is home to countless bustling streets of joy. The location has a lot of local trade markets set up in the streets for the tourists to enjoy. Not to forget, Hong Kong’s cuisine is something each one of us will relish for its unique taste and authentic touch added to it. Look for the ideal Hong Kong hotel for family, and book your stay for the vacation! Hong Kong has the most exciting ocean parks one could ask for. The place is ideal for both adults as well as kids in the family. The kids will enjoy playing at the clean beaches, taking Ferry rides and checking out the museums nearby. On the other hand, the adults will appreciate the serenity of the pristine Hong Kong beaches. The place is also land for the world’s largest bronze lord Buddha statue. Undoubtedly, Hong Kong has always been famous for its local markets where tourists can shop all they want! The traders in Hong Kong offer a variety of interesting and authentic shopping items at cheap rates. One can pick craft items, jewelry, clothes and much more at reasonable rates. Also, if you are in Hong Kong and are shopping, don’t forget to pick some souvenirs for the family and friends back home! Don’t wait up. Look for budget family accommodation Hong Kong and book your family stays today! What exactly does one mean by the ‘best place to stay’? When the talk is about finding a hotel to stay at when on vacation, there are few things to consider. Firstly, the hotel needs to fall in the budget range planned by you for the vacation. 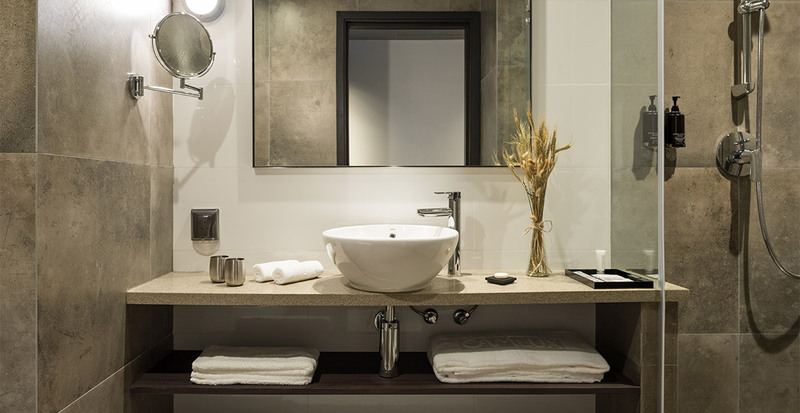 Secondly, the hotel should be luxurious enough and offer the best facilities for the budget you have decided upon. The hotel should definitely match your living standards. Vacations are meant to be fun and getaway periods for a family, making too many compromises is not a good idea in this case. If you are looking for Hong Kong hotel for family, your search ends here! Camlux hotel is the best family hotel Hong Kong you could have imagined! 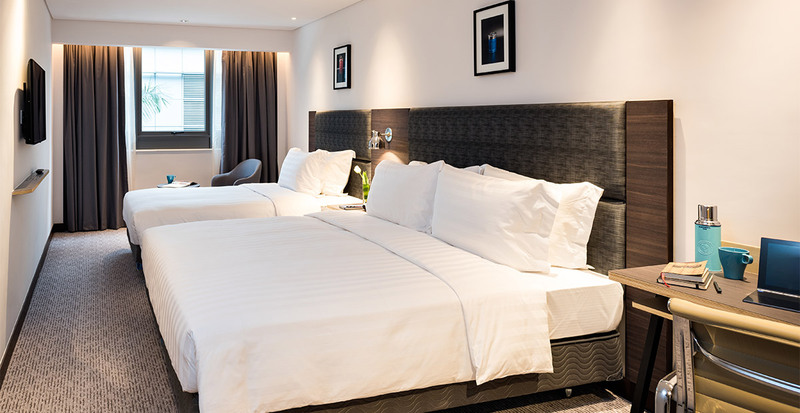 Camlux Hotel provides budget family accommodation Hong Kong. The hotel has 185 spacious rooms for accommodation. The hotel is known for its grandeur and ambiance since its establishment. Camlux Hotel is an excellent choice to stay at when on a family vacation. The facilities available at the hotel provide complete relaxation and joyful environment for everyone. The location of the hotel is also central. This makes the place convenient to stay as all the other destinations that you might be planning to visit in Hong Kong can be accessed easily. Choose Camlux Hotel as your family hotel Hong Kong and treat yourself with the best Hong Kong vacation experience. 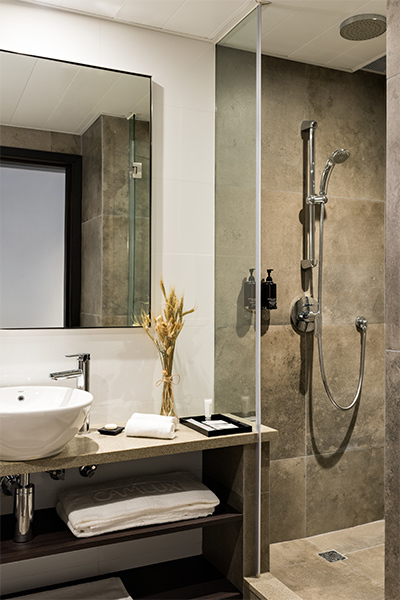 Offering spacious accommodation for up to three guests. 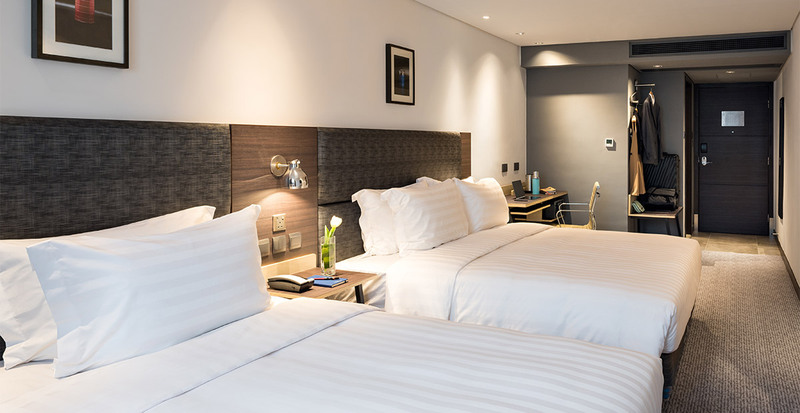 Featuring a king-sized bed and a single bed, our Family Rooms allow you to treat yourself, family and friends to one of the most relaxing environments for a restful sleep. Average room size – 28 sq.m.